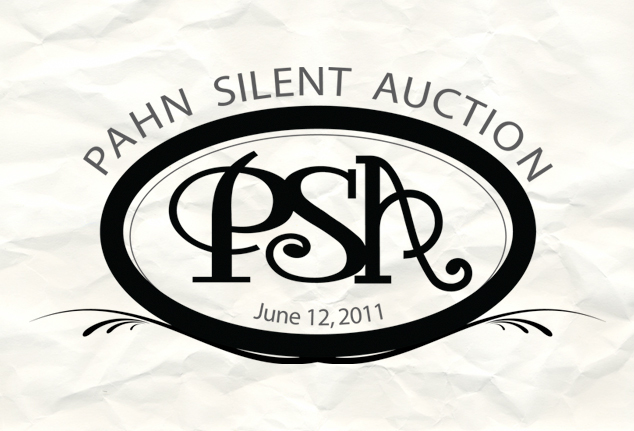 This logo was designed using Illustrator CS3 for a silent auction event held to raise funds for a wonderful man, John Pahn, who passed away of liver cancer on May 15, 2011. 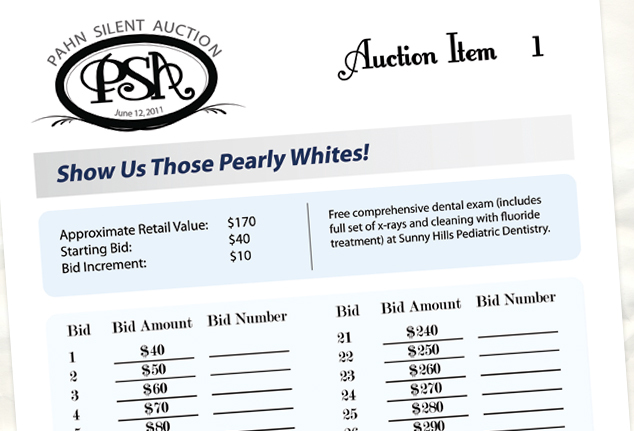 The logo was designed to have a classic, timeless look and was used on all silent auction event materials. 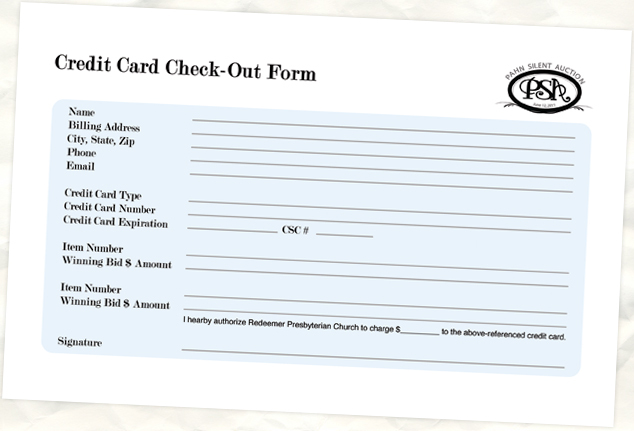 In response to John's passing, Redeemer Presbyterian Church organized a silent auction and BBQ fundraiser to honor of his life and to raise money to support the wife and daughter he left behind.